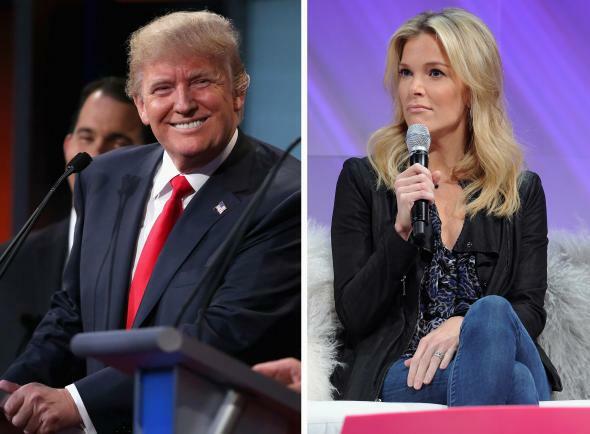 Donald Trump Twitter trolls Fox’s Megyn Kelly. Trump, the ultimate Twitter troll. All around good guy, and nouveau presidential candidate, Donald Trump took time out from whatever he does when he’s not running his serious campaign for president, to watch a little cable news and do a little light Twitter trolling on Monday night. Trump, of course, is referring to how Megyn Kelly grilled him for a lifetime of assorted misogyny during the first Republican debate on Fox. Kelly, for her part, has played the aftermath of the exchange straight and cool and went on vacation; Trump, on the other hand, has basically proven her point in her absence. And clearly needed some attention on a Monday evening on the campaign trail.